Thanks to your support, HDRC is educating online AND in public schools about the splendor of the unborn! Our scientifically cited materials and beautiful images authenticate life before birth.HDRC’s Board of Directors historically covers our fundraising and management costs so your donation will be used only in our programs. Your donation supports HDRC.org, our public school curriculum delivery (FREE of charge to the teachers) and our media campaigns through BeforeBirth.org. More than 117,000 resources have been used at HDRC.org by individuals, presented to classrooms or printed at no charge – just this year alone! Your support of HDRC.org keeps us delivering the facts about fetal development to schools, medical clinics, pregnancy centers, churches and other organizations. There is no other source for 100% medically cited content about fetal development. Our new website will use the same beautiful facts and images in our “Preview of a Birth” video to promote how amazing all our lives were before our birth. 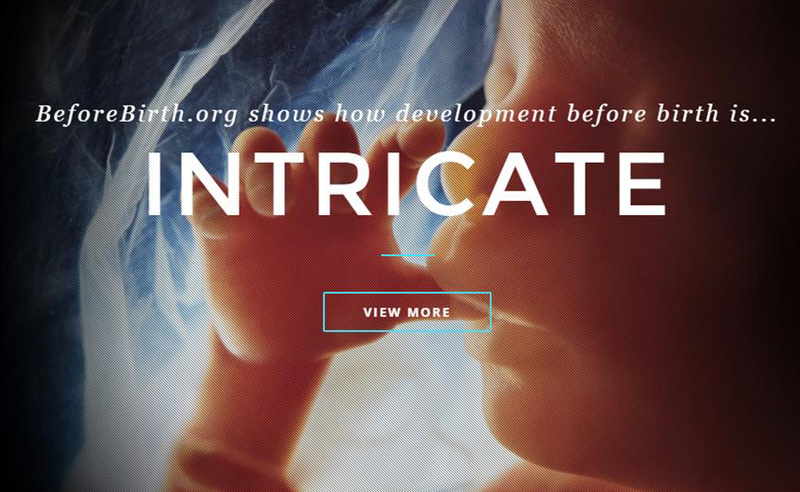 BeforeBirth.org will be used in social media campaigns to reach more than 100,000 in the first 18 months. Only HDRC is providing fetal development curriculum approved by state and local school boards for required health classes in more than 200 schools. Metro Atlanta’s Gwinnett school district (the fourteenth largest in the nation) has accepted an HDRC grant for our curriculum. Their teachers will show our beautifully updated “Preview of a Birth” video to ALL their 9th graders in health class. They will also put our brochure into the hands of these 15,700 students. Please call 678-628-2673 with other types of donations.